We recently completed a new boiler installation for a customer based in Milton Keynes. During the week, they are a driving instructor and tend to offer driving lessons in Bromley and other areas in and around London – so they tend to be extremely busy, quite a lot! Finding an installer to fit a new boiler quickly was proving to be difficult, but luckily the RA Heating team were on hand to help out. For a lot of our blog posts, we tend to work alongside Google Trends to see what people need answers to and this week the best and most relevant search term was I need a new boiler fast! 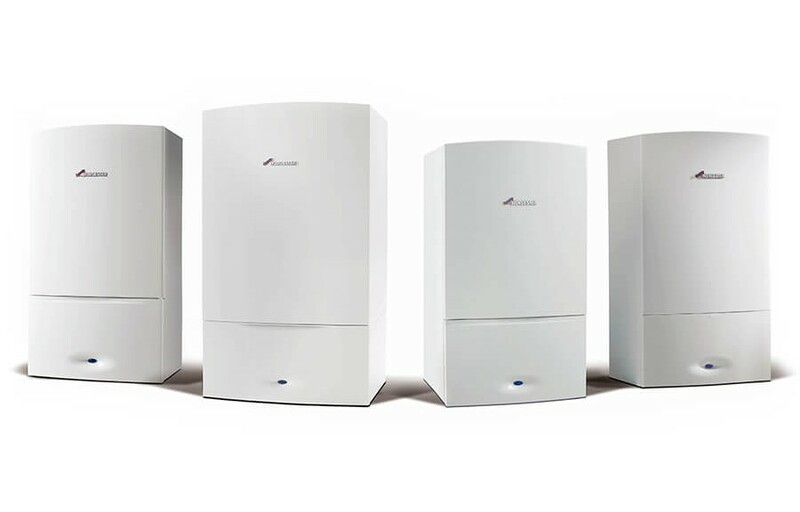 One of the first things you should check if you need a new boiler fast is your chosen companies’ ability to understand exactly what you need. When a plumbing and heating engineer comes to survey your property, make sure that they check your current water pressure. Different water pressures can play a significant part in the type of new boiler that you have installed. If you current water pressure reading is low, then your options for central heating systems can become limited. With a low water pressure reading, you may not be able to have a combination boiler installed. A regular or system boiler could be more suitable. Insurance is incredibly important. If your boiler installer is not covered, it may have significant consequences. For example: During an installation copper pipework may have to be soldered. This is the term that plumbing and heating professional use for welding, just on a smaller scale and with smaller materials. Unfortunately, accidents do occur and carpets can sometimes (albeit extremely rarely) become damaged if the work is being completed by someone with little experience. Liability insurance is in place to ensure that your home is covered during any boiler installation. It also helps the company to remain protected, just in case accidents do happen. A lot of new boiler installations in Milton Keynes tend to involve a relocation of some kind. This can be the boiler itself or even an extension to the flue for better ventilation. Modern boilers are considerably smaller than older models. If you’re considering relocating your boiler, during a new installation is the best time to do it. Make sure that your preferred installer is experienced in boiler relocation’s. If they are a little unsure, they may be prone to more accidents and a low quality installation. To legally install and work with domestic gas appliances, your chosen installer must be Gas Safe Registered. You can check to see if your preferred installation team is a member of the list by typing your postcode into the Gas Safe Registered website. Alternatively, if you prefer an oil or LPG fired system, look for the OFTEC accreditation. However, your installer must also hold a valid Gas Safe Registration too. If you do need a new boiler fast, make sure it is completed by someone who knows what they are doing. If you need a new boiler fast, affordability tends to make a lot of the decisions. Of course, everyone would like the very best available but if your existing heating system has broken down unexpectedly you may not be able to afford the latest model. However, some heating contractors (usually the larger organisations) such as ImpraGas and British Gas offer monthly repayments. However, you will need to be prepared to pay back more than the boiler is worth due to interest rates.